The online education business is growing by 15% year on year in Mainland China. This is because of the huge emphasis on quality education in modern China, it is all part of the wider goal set by the government to shift from a manufacturing economy to more service based, tertiary one. Education is a key pillar in this nationwide shift. This makes it an important and prioritized market with sustained growth for investment opportunities. Let’s firstly consider the market. There are 800 million Chinese now online with a ‘middle class’ market of 300 million Chinese citizens. For that middle class market the top 10% can afford to send their children abroad for a highly prized international education. The rest still desire an international education from home. Enter online tutoring and a potential client base the size of the U.S.
With increasing internet connectivity rates, quality connections and a tech savy population; online tutoring is poised to be a hugely profitable venture in Mainland China. This is especially so because the market barriers for entry limit competition. Domestic, Chinese firms may offer online services but quality International educational will always remain more highly valued. This is because in China there is a stronger culture of fakery and copying, it is changing but on a deep level the Chinese associate quality and prestige with international education services. This is the key factor to emphasize in your Chinese marketing, how you provide this quality service. Online tutoring is popular as a ‘top up’ for subjects. Native English Tutoring remains particularly sought after as English has become compulsory in all schools nationwide. One on one, or small group tutoring is often provided by a foreign teacher in person in the large, cosmopolitan cities of Beijing, Shanghai or Guangzhou. The majority of students are (of course) outside of these cities in the smaller second and third tier cities. With the growing digital infrastructure across China, online tutoring companies can tap into this vast market of learners in more remote locations where foreign teachers are not available. 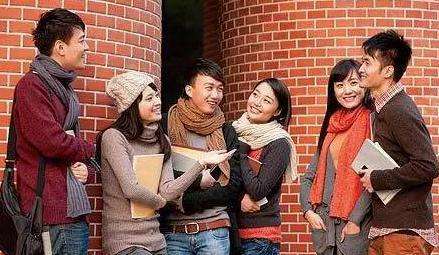 The average rate in China for an hour-long class of private tutoring is between 400-600 RMB, so $60-$70 per hour. Online tutoring because of the lower costs can charge significantly less than this whilst still being highly profitable and offering a quality service. This is the key USP in China for any Online Education business; international quality at a more competitive rate. The Chinese market is a separate entity, due to state regulation and what is known as ‘the great firewall’, you effectively have the largest scale, closed ‘intranet’ in the world. This means companies need to start over again, regardless of their presence outside of China. If you are not on Chinese platforms you are invisible to the Chinese learner. This levels the playing field somewhat and dissuades many online educators from China. With a more limited range of competition smaller players can establish themselves in this market if they act decisively. The key is to be accessible for the Chinese end user. There is now an established infrastructure for researching information to making payment. E-payment via third party payment apps is very popular with Alipay and WeChat Wallet most commonly used. Chinese users will want to pay in their home currency (RMB) via these established and trustworthy platforms. They will also tend prefer websites for live video calls already hosted in China. The take home message is that you need to utilize the established systems in place for providing services to the Chinese end user. You have a quality service which they need and desire but focus on this rather than building your own platform from scratch initially. Use the Chinese platforms they are used to. Chinese search engines also prioritize sites hosted on domestic servers, therefore for the best quality connection and speed it is best. How to market your online services in China? The equation in China is simple. Visibility + Reputation = Lead Generation. A presence on the largest search engines is integral. Baidu dominates with 70% of the online searching market whilst Sohu has 20%. A presence on Baidu is the most important first step to generate student leads. You need to be seen in the natural search results as a top result, this is achieved through backlinks, creating quality content and optimizing the Chinese version of your website. The highest quality leads are through gaining a high ranking on Baidu’s search results. Advertising such as banners or PPC (pay per click), works well in conjunction with appearing in the natural search results. Baidu have now limited PPC adverts to four links per page so it is more expensive but drives a lot of traffic. Educational forums remain popular, Chinese parents and students research here for reviews and feedback on different tutoring services. It is important to generate a positive reputation with conversions, comments and by sharing content. WeChat is China’s largest social network with over 750 million active users. WeChat is very good for ‘branding’, the Chinese ultimately buy brands and your educational services need to be branded for this specific market. The best way to communicate this is on platforms such as WeChat where you can create a business account which acts as a ‘mini site’. This will provide the prospective learner with information and allow you to chat with them, customer services are often now provided via WeChat. You have to be present where the users are, on average Chinese spend 1.5 hours per day on WeChat. The more time spent, the more interactions and the greater the potential of exposure to quality content. Quality Mandarin content for your school is essential. You need to produce and share articles that will raise the awareness and profile of your services. This need to be shared using the right portals and seen on the best platforms. The Chinese are very content driven and Baidu (just like Google) prioritizes the creation of original content. It is a vital part of growing your presence and reputation. 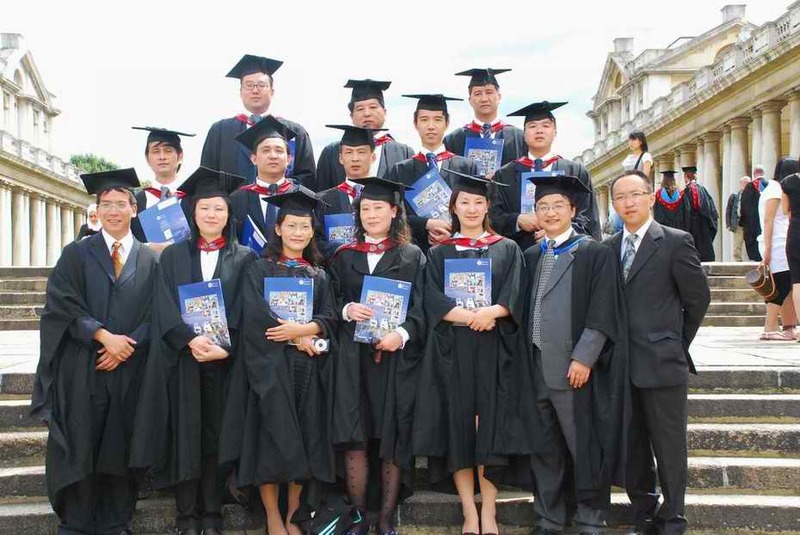 The Online Education Industry is set to further grow in China due to increased internet penetration, connectivity rates, engagement with international education, a strong demand for subject ‘top up’s and England language learning. It is all part of a nationwide shift whereby the traditional Chinese style of ‘drilling’ is less attractive for parents. We are digital marketing agency specialized in the Chinese market and education. For more information or advice please contact us. PreviousVancouver Fashion Week ‘Turns On’ Social Media in China ! Lets discuss how my company Kelto can best target Chinese students looking to learn English online. Please contact me about a marketing strategy. excellent I am on a few platforms tutoring part time but want to start my own company. which platforms can I use if I want to start getting traction.